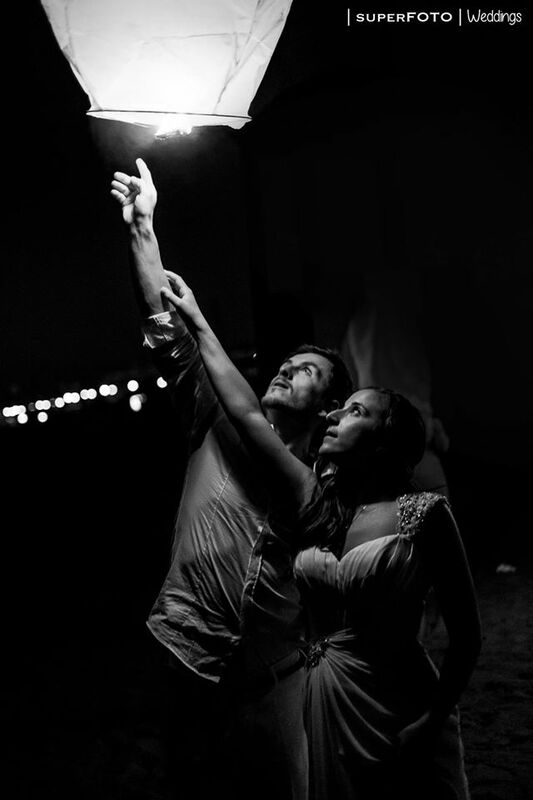 There are moments in our lives that are special. 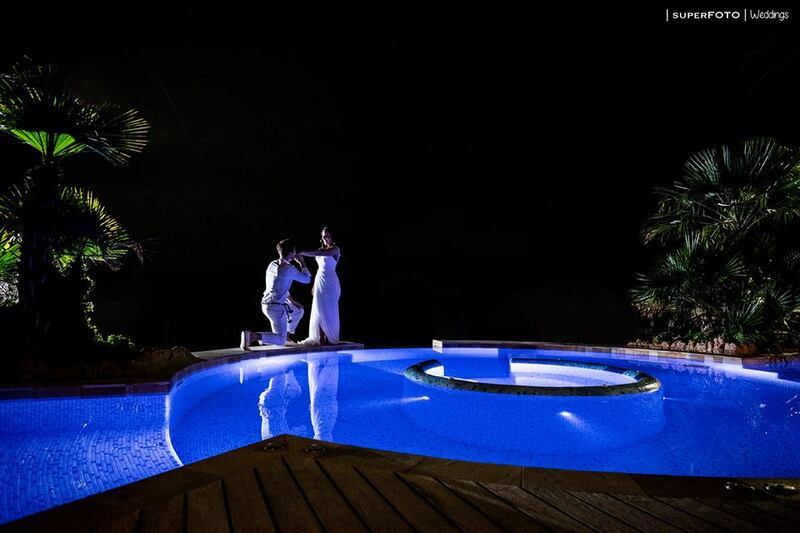 To make them unforgettable is our passion. 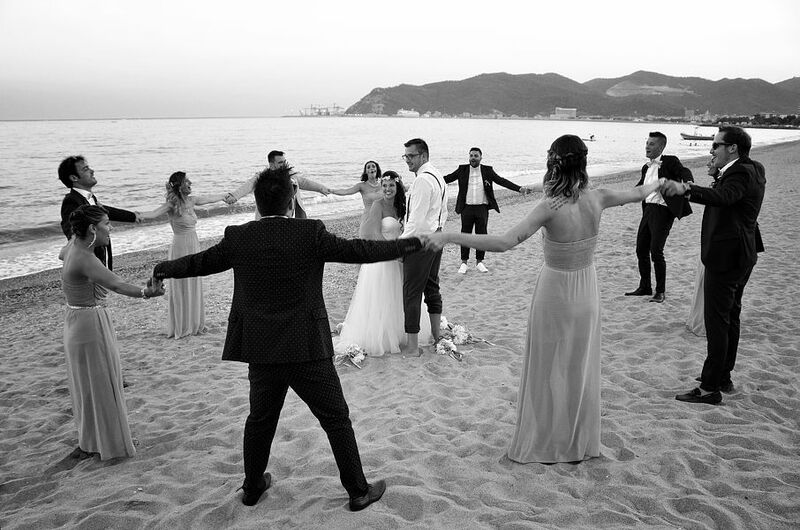 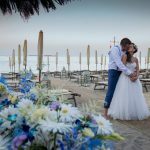 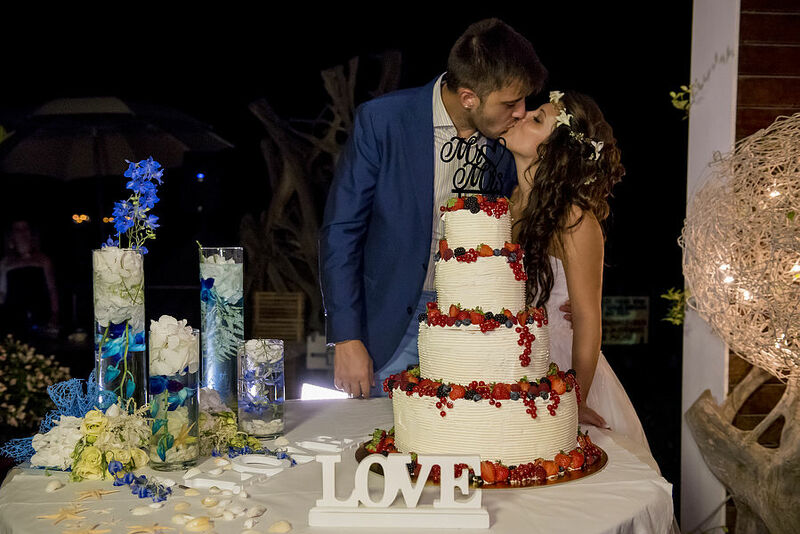 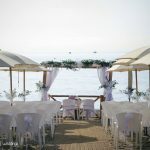 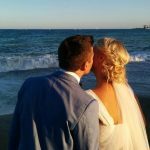 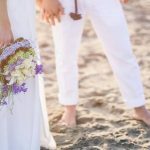 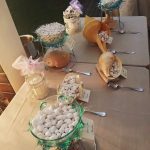 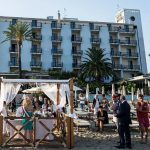 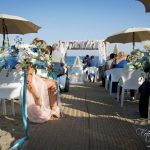 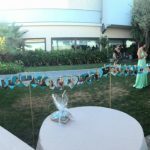 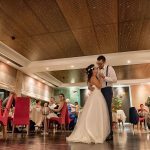 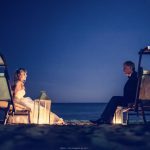 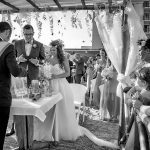 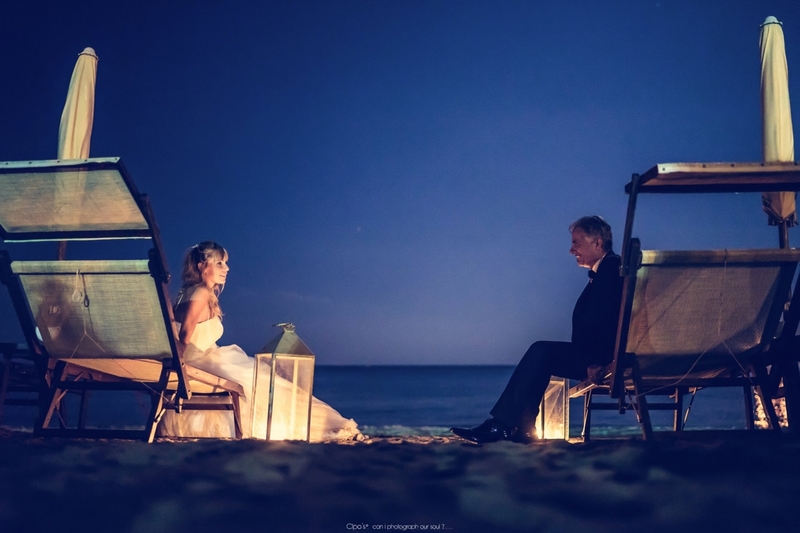 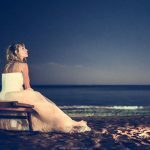 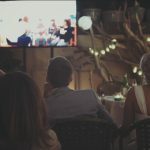 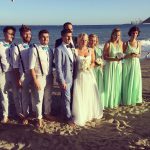 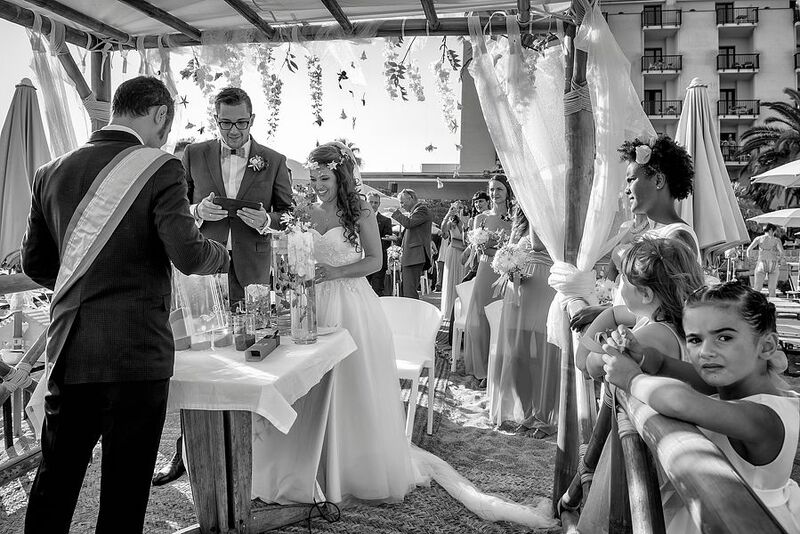 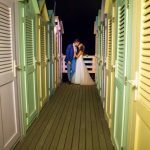 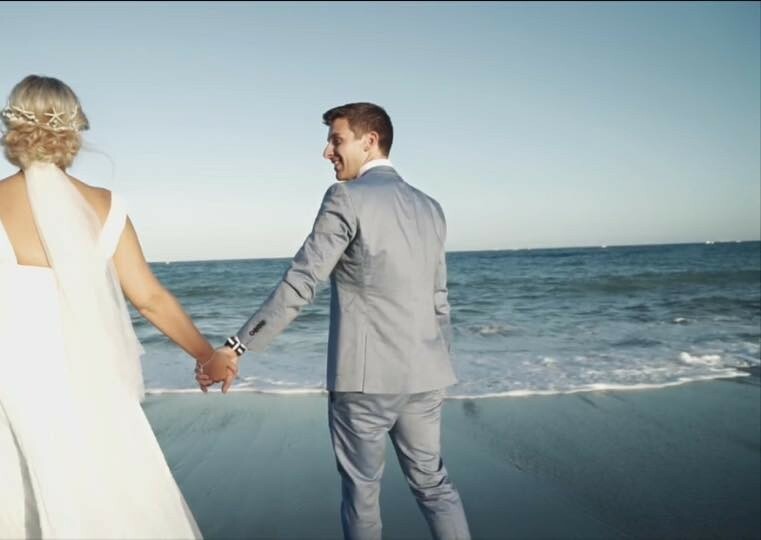 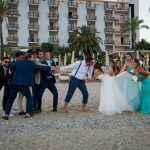 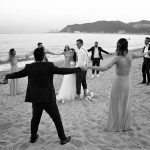 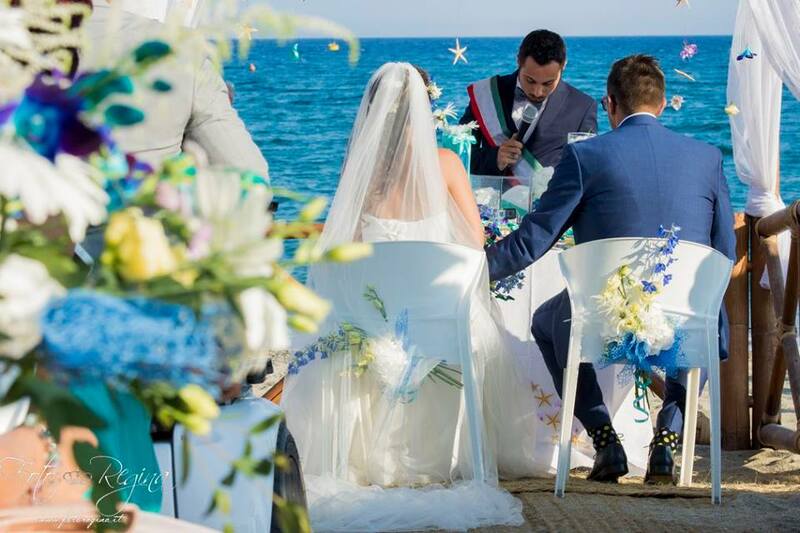 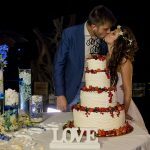 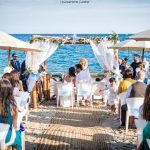 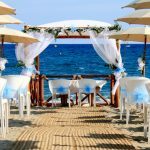 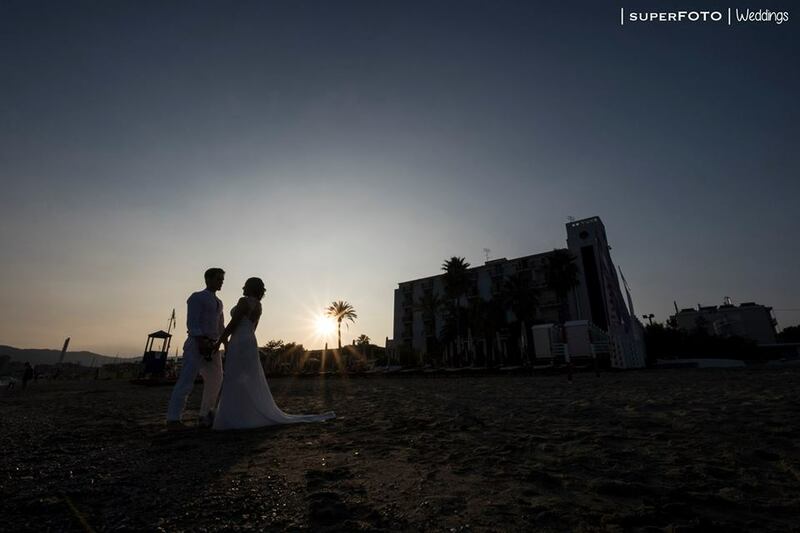 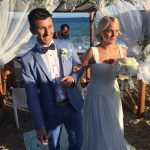 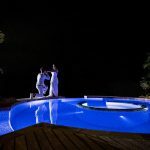 For those who dream of a beach wedding and for those who want a suggestive and elegant location, Mare Hotel is simply perfect: with our experience esperienza in the organisation of receptions we will take care of your wedding to make it unique and unforgettable. 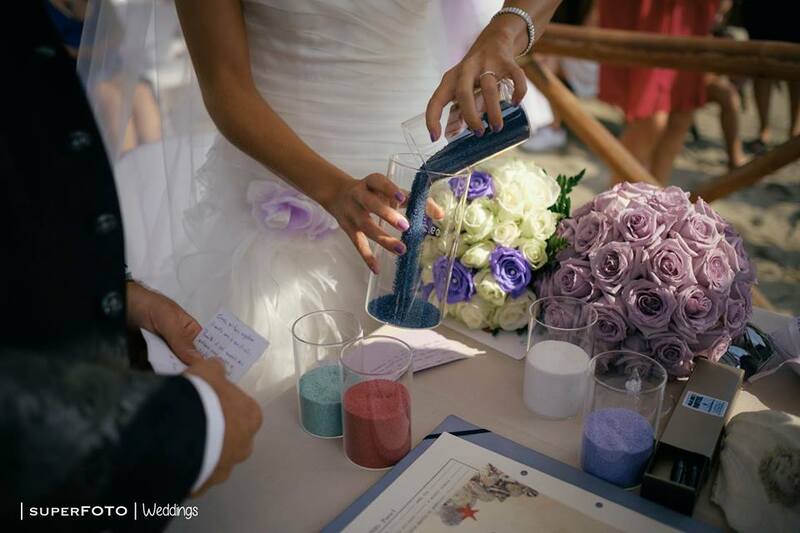 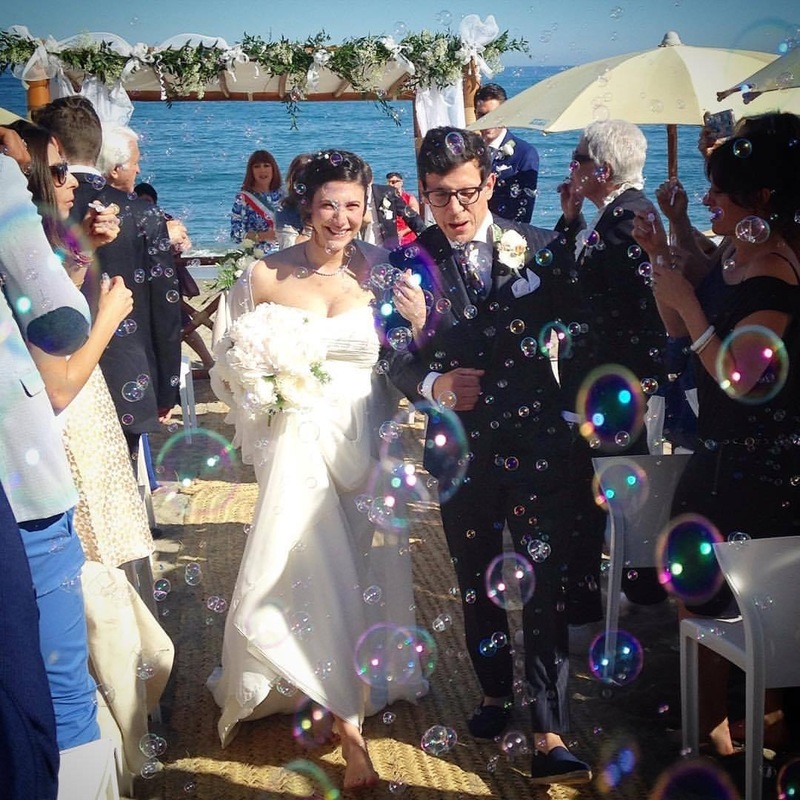 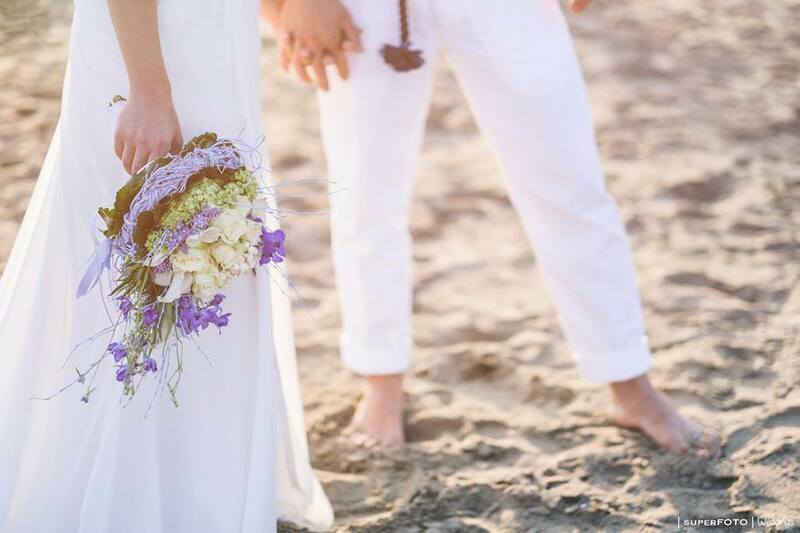 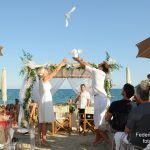 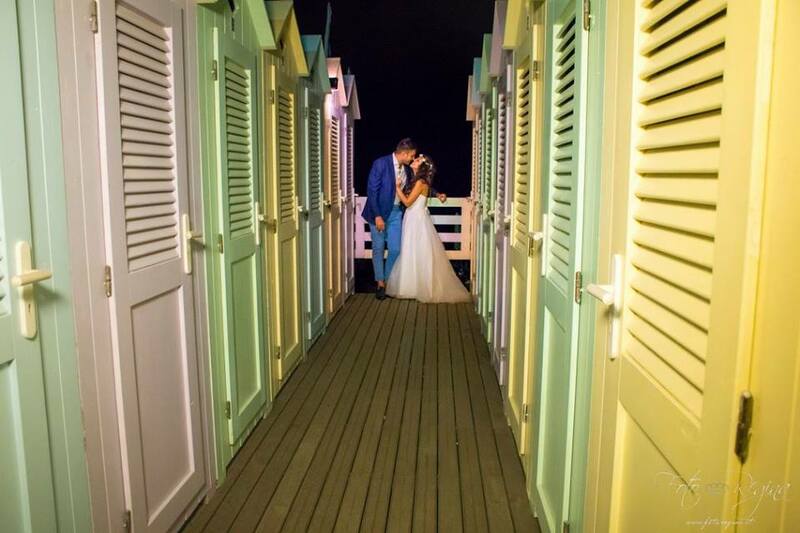 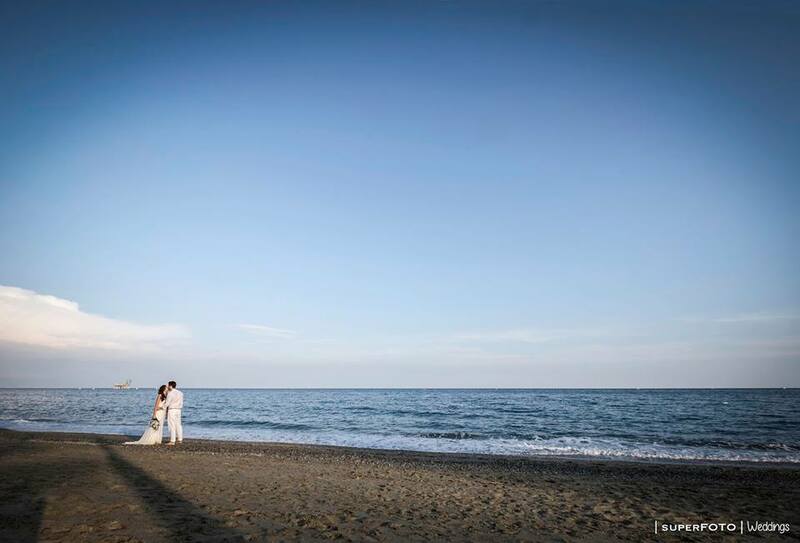 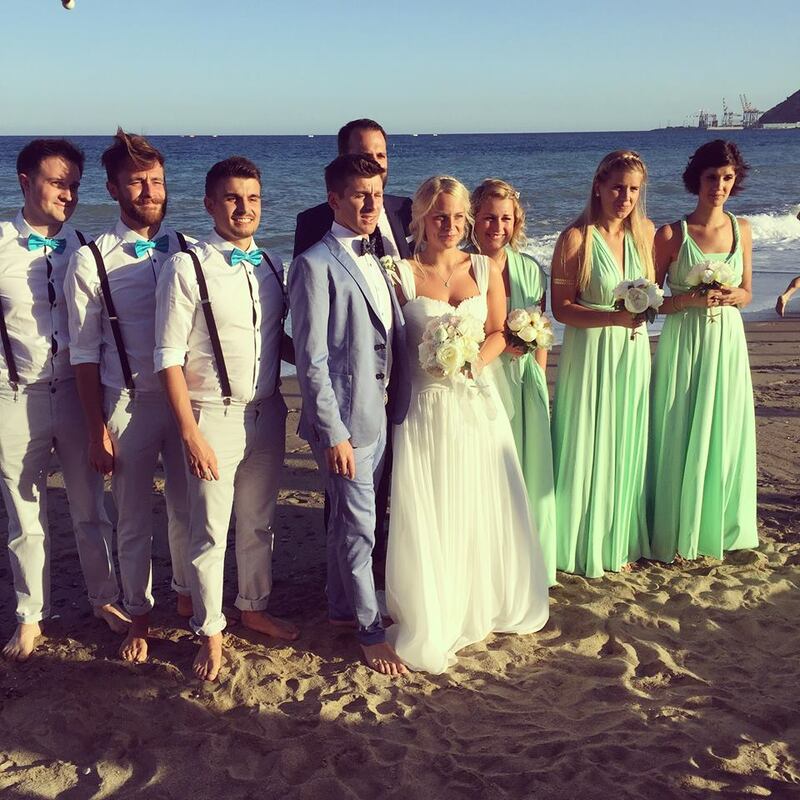 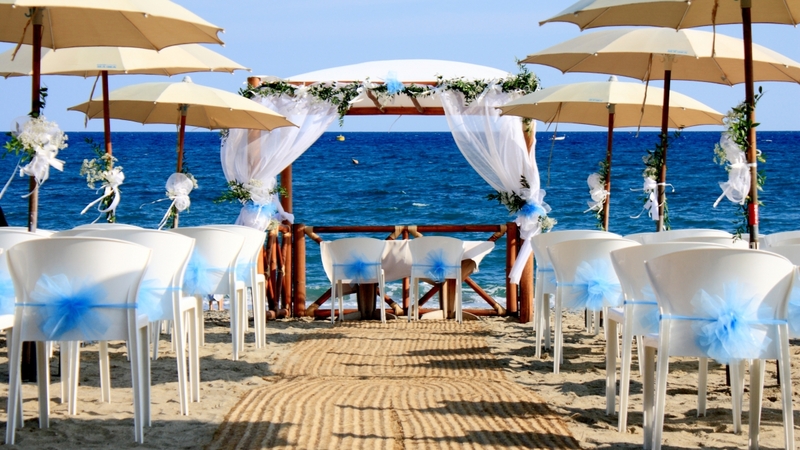 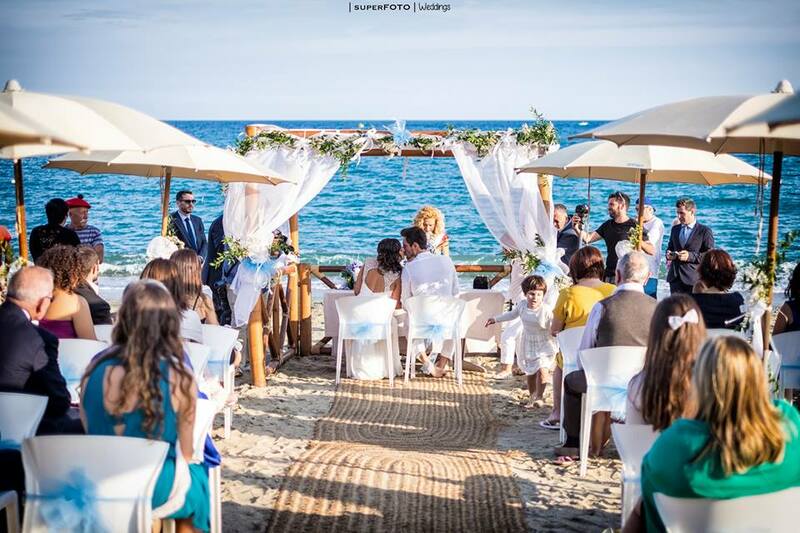 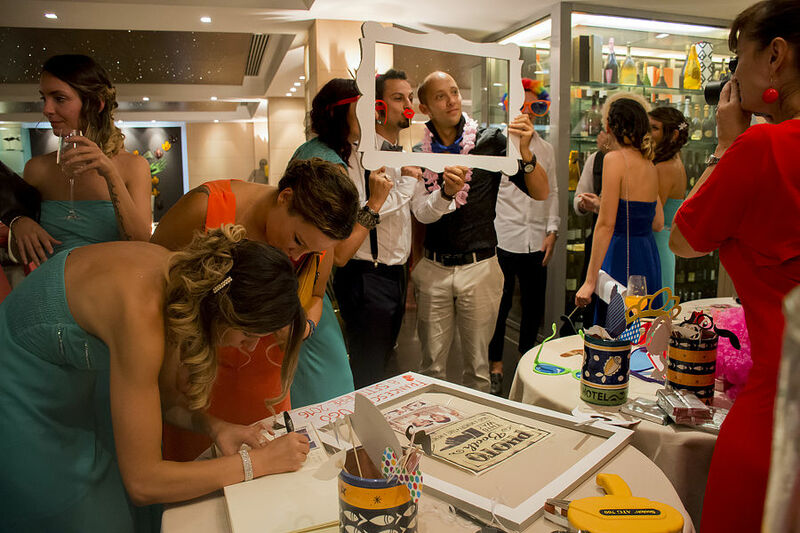 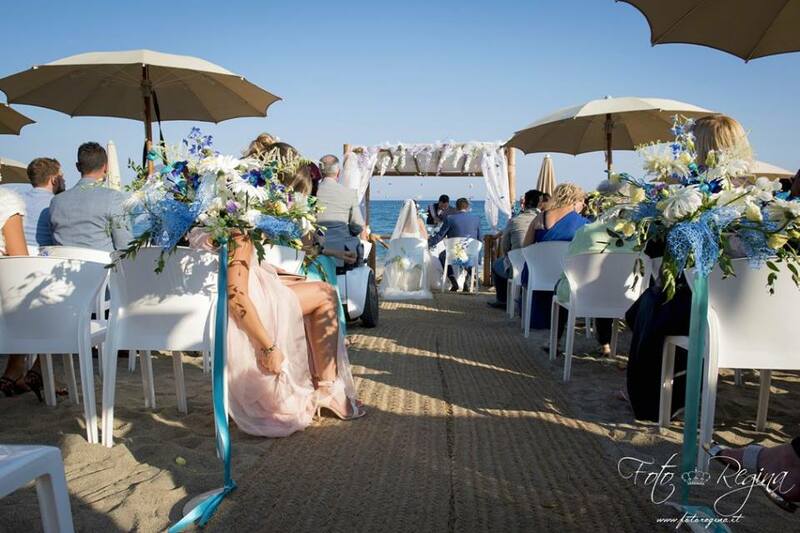 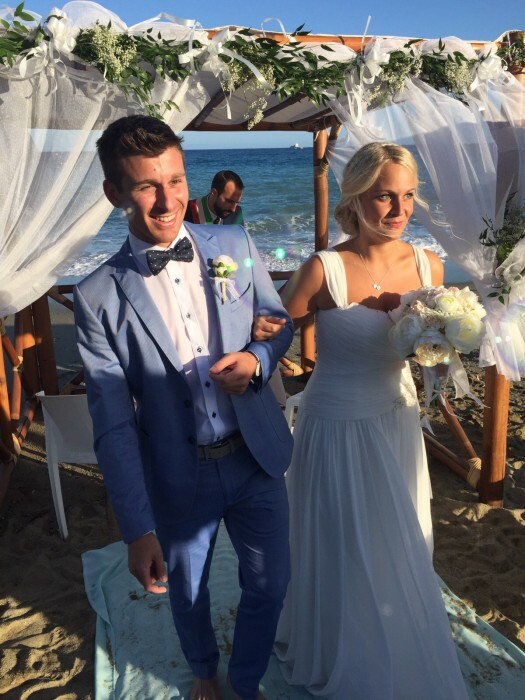 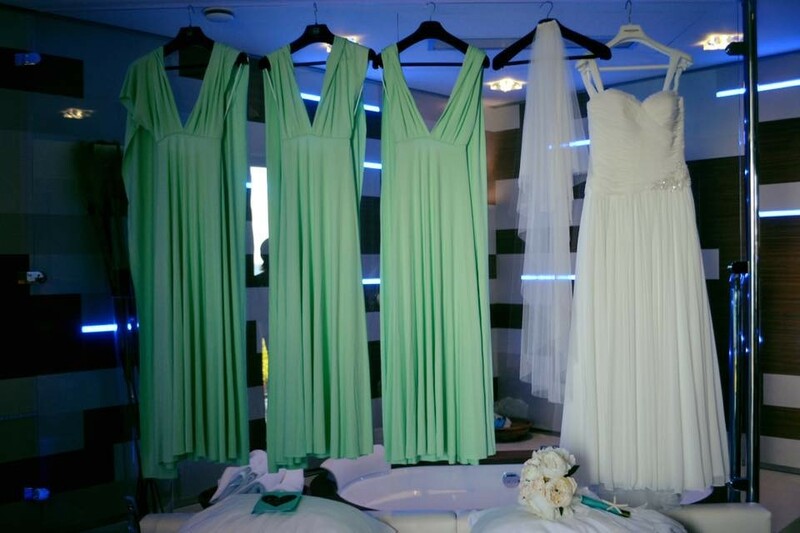 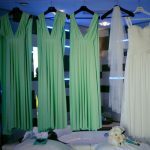 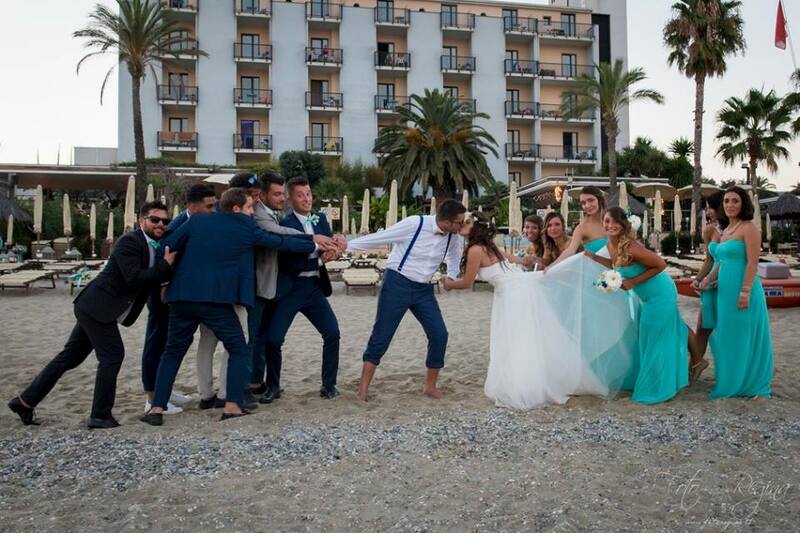 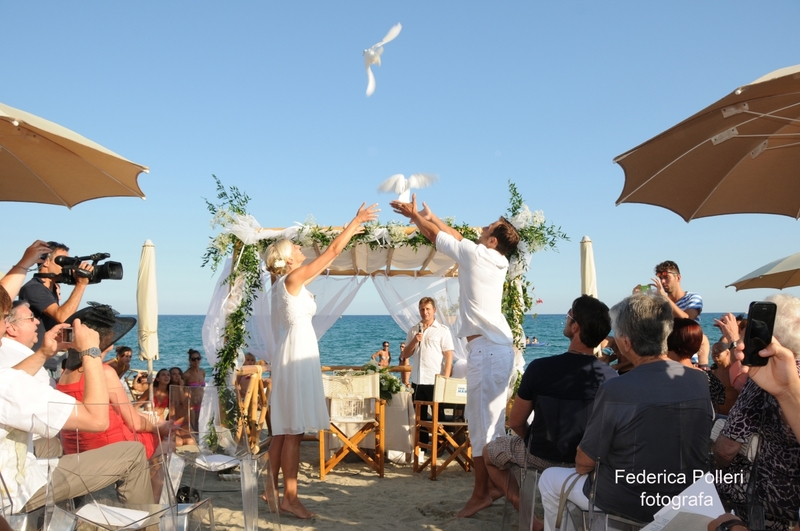 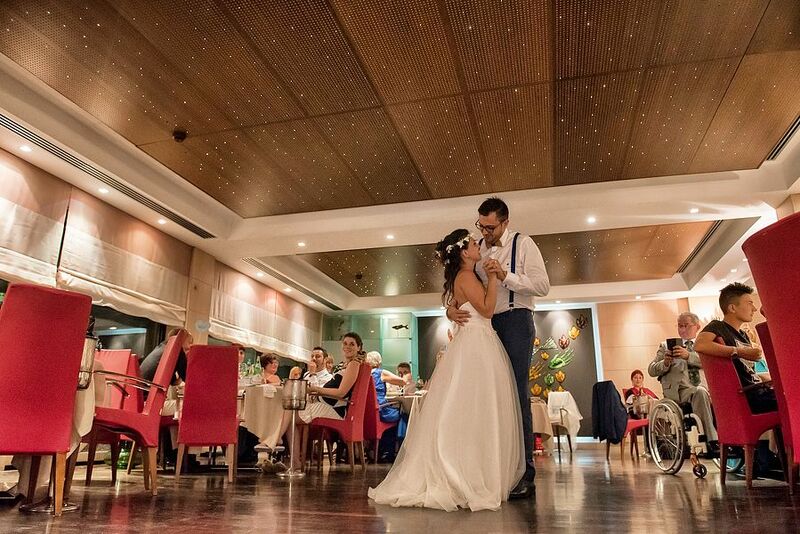 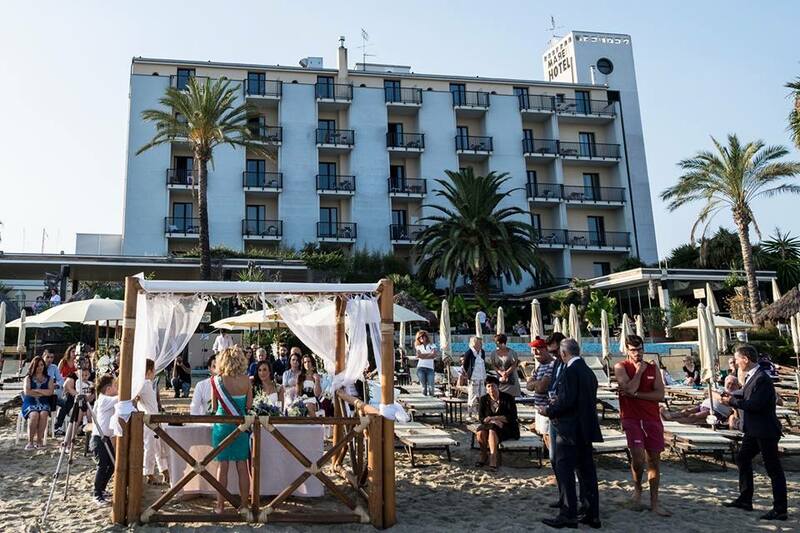 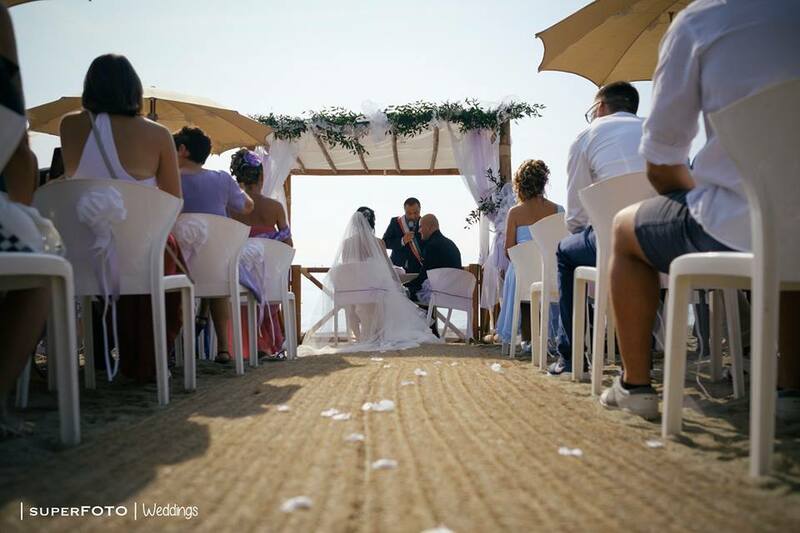 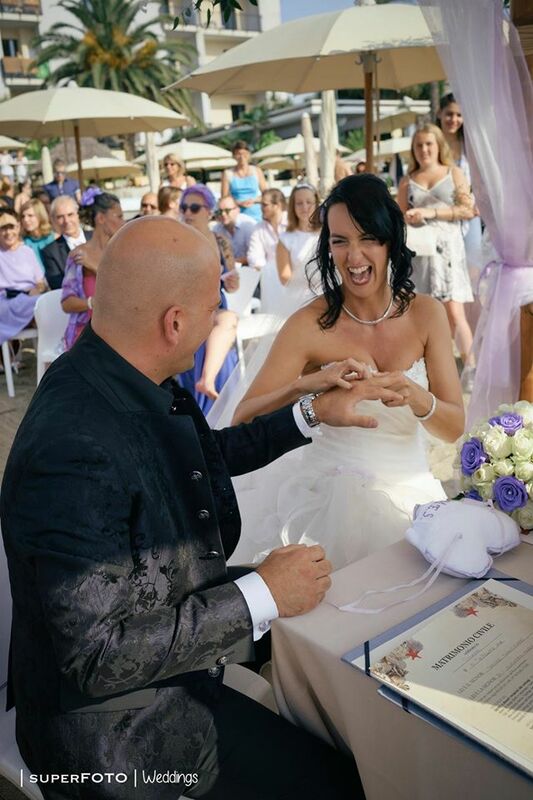 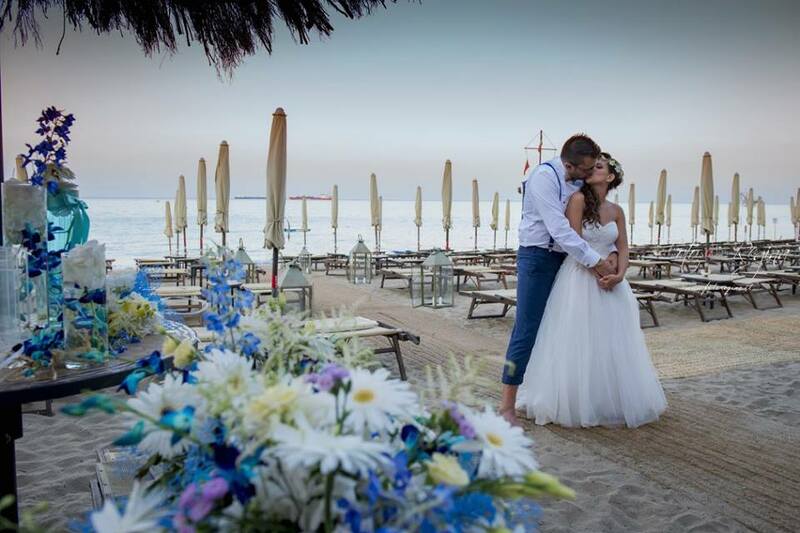 Mare Hotel offers you the possibility to celebrate the wedding on the beach. 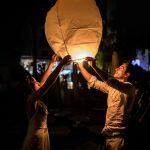 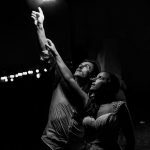 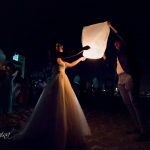 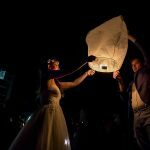 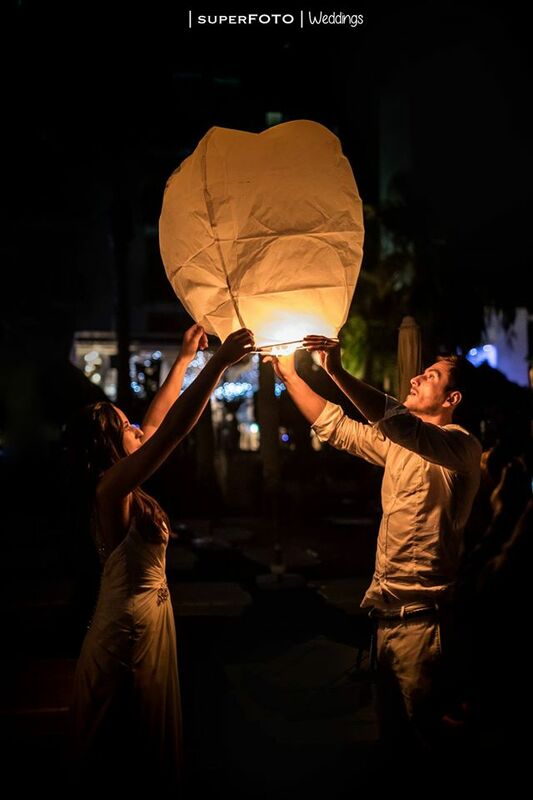 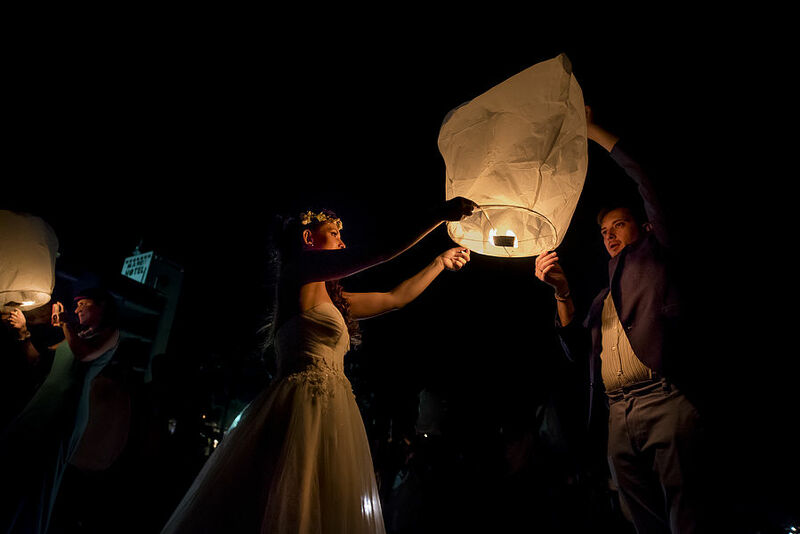 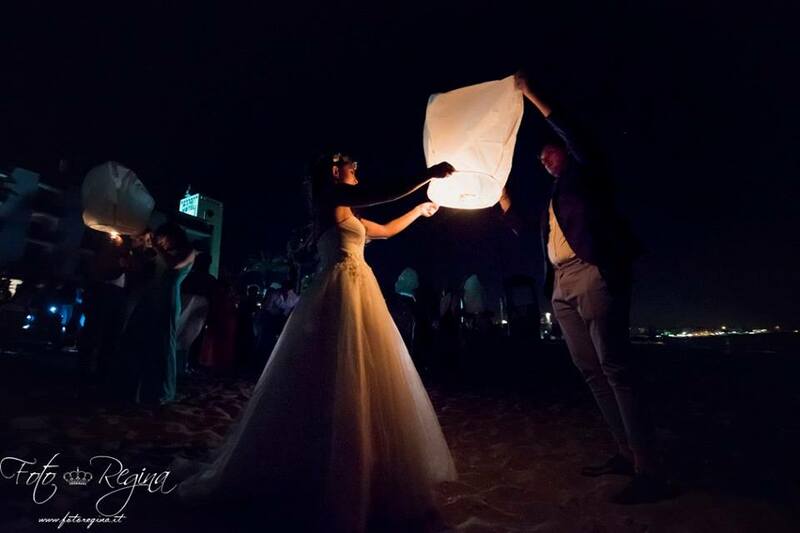 We will take care of setting the location and giving you emotions with the peculiar white doves, the chinese lanterns and giving your guests bubbles that they'll blow at your passage. 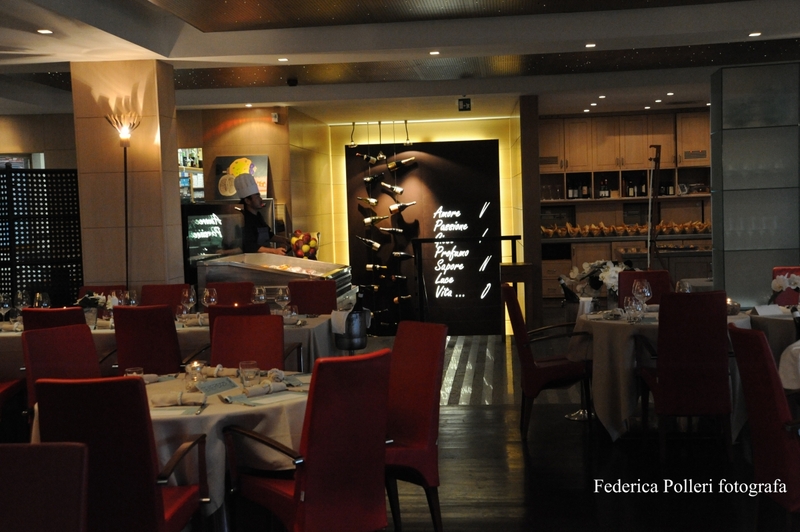 The peculiarity of the location is supported by the authenticity and fantasy of the kitchen. 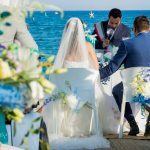 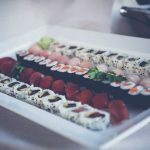 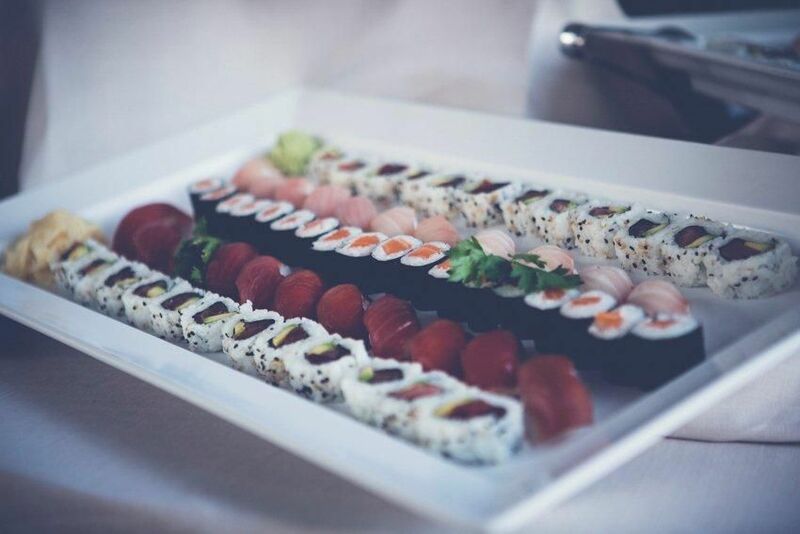 The chefs will guide you through the choice of your wedding reception, proposing fish menus conceived especially for you and cured not only in the choice of the products but also in the presentation of the dish itself. 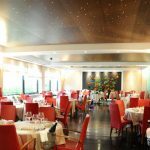 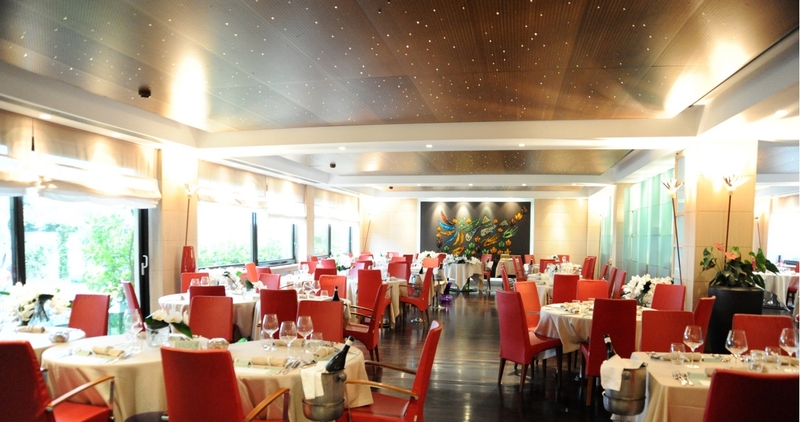 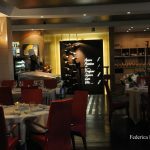 The restaurant of Mare Hotel, A Spurcacciuna, is characterized by its unique style where modern, ethnic and design details meet. 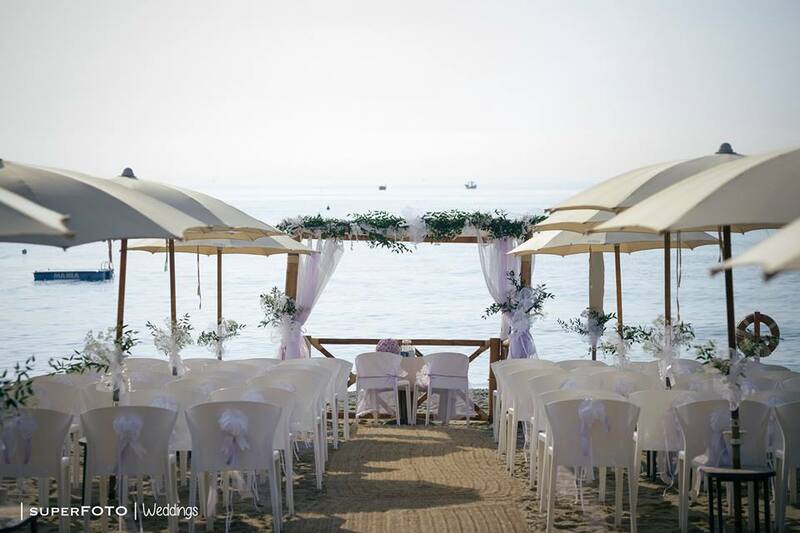 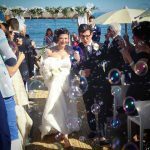 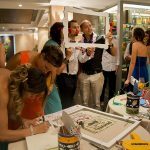 For your wedding, it offers you a design room facing the sea, recommended also for a large number of guests. 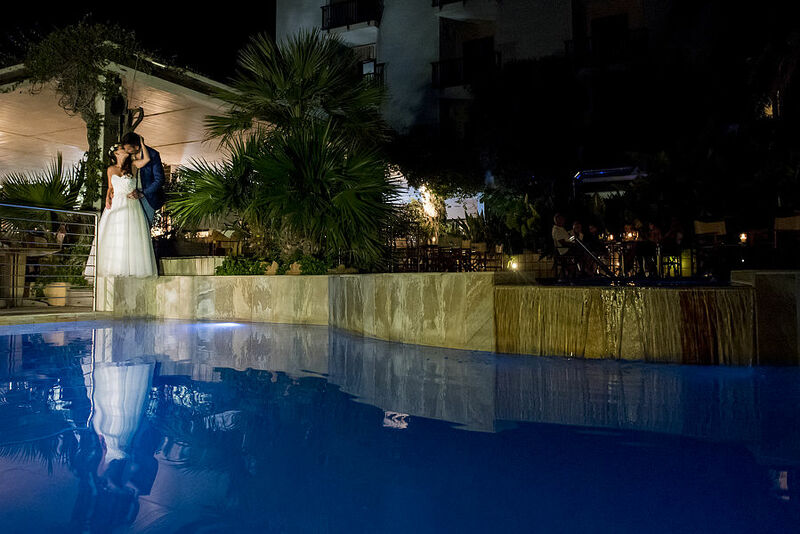 Furthermore, the external garden and the pool areas are the ideal to give a tasty welcome to your loved ones. 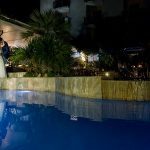 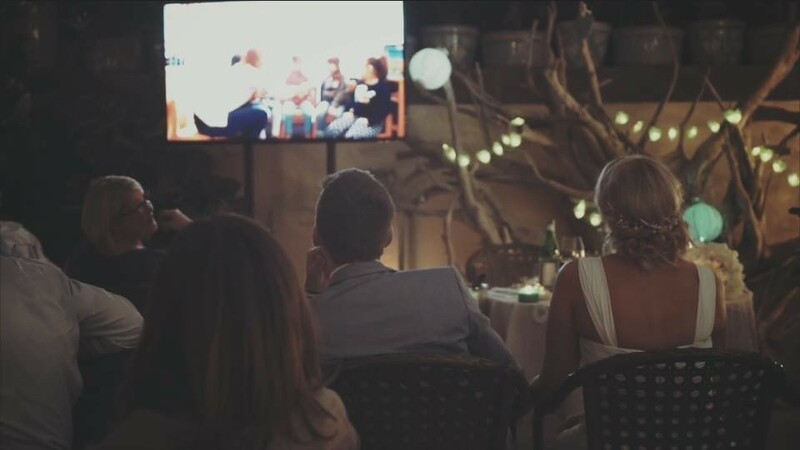 Download now our brochure Click here to receive personalized quote, view here the videos of our weddings!